Dr Hayman has a passion for integrative cancer care. He is fully devoted and dedicated to inspiring others to be their healthiest self. As a patient of Dr Hayman, the natural synergy between his genuine approach, compassion, commitment and leading edge knowledge for cancer care will be immediately evident. Dr Jeremy’s key to success has always been his ongoing culmination of both an integrated medical model with that of patient centred medicine. It quickly becomes obvious that Dr Hayman works vigorously to ensure he forms the most effective, evidenced based, well-rounded approach to both health and disease for you, with confidence. His focus on providing the best level of primary care alongside his cancer support focus clearly filters through his philosophy that, as a patient, you will always be treated as his top priority, and will always come first. Dr Hayman continues to extensively learn, train on, and research the most clinically effective approaches to integrative cancer care. Whether you’re entering into conventional cancer treatment, experiencing severe side effects, or building your health post chemotherapy, or otherwise, Dr Hayman will lead the way. 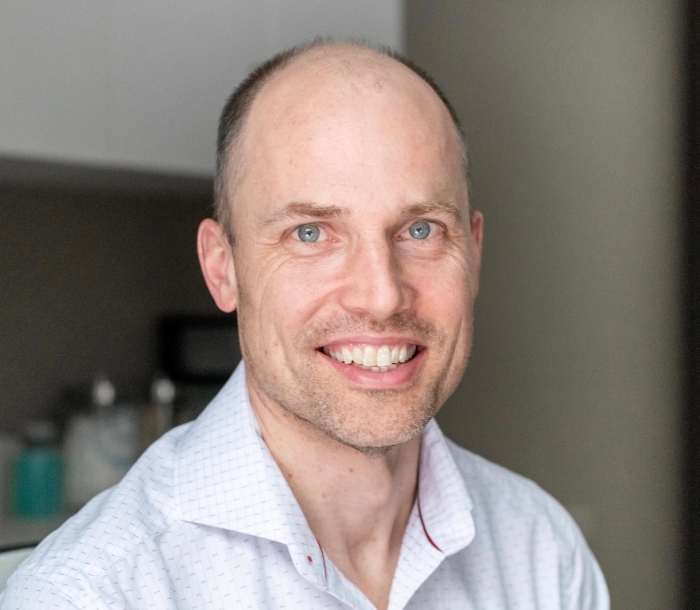 His understanding of adjunctive care within any level of the cancer spectrum easily allows Dr Jeremy to provide the most powerful therapies for his patients’ cancer care goals.